With user experience being at the core of design creations, whether it’s about creating websites, applications, widgets, and what not, the importance of design elements such as interactive buttons that enhance the user’s experience gets underscored. 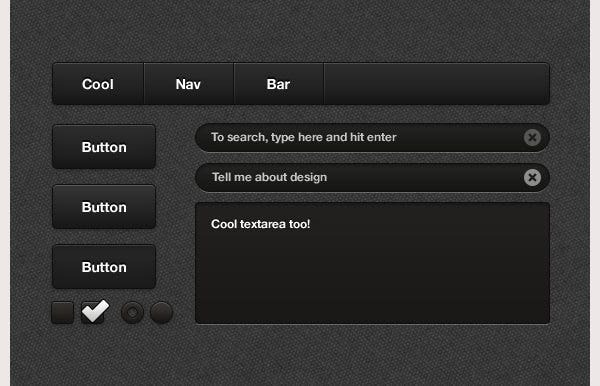 Interactive buttons can add life and soul to your web projects, giving a sense of dynamism to the design. 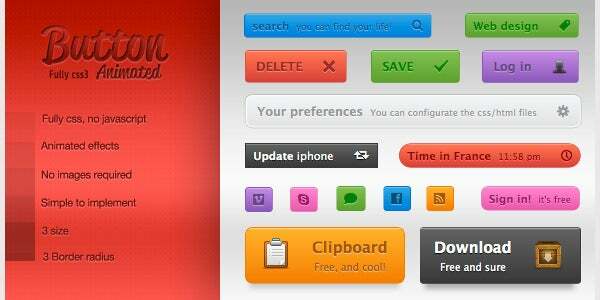 If you’ve never considered anything apart from the standard single image rectangular buttons for your designs, it’s time to live up to the world of swanky, cool, functional and deceptively smart interactive buttons. You can also see Glossy Buttons. 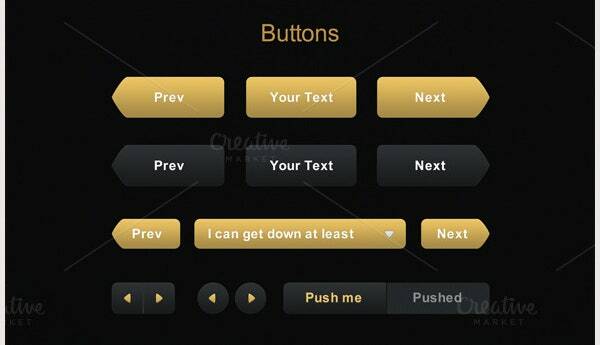 Whereas you could choose to begin with exciting geometric shaped buttons such as squares, ovals and rectangles and mix and match them to add more variety to your pages, you might just want to jump the gun a little and experiment with swanky new age Best interactive buttons with glittering lights, aqueous effects and more user action dependent design behaviours. Bejewelled buttons, irregular shapes such as cracked eggs, half-moons, clouds etc. are also on offer, accompanied with exciting after click responses, such as animations, sounds and more. 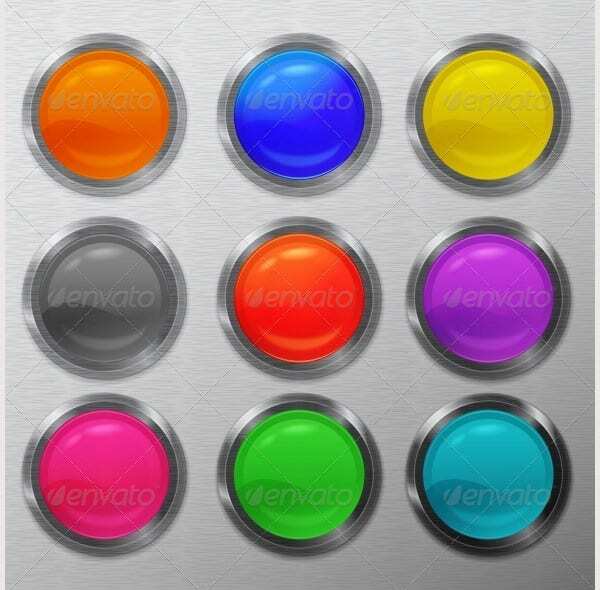 Interactive button collections are also available in thee based packages, such as colourful, black and white, birthday, nature, characters, hand symbols and more. 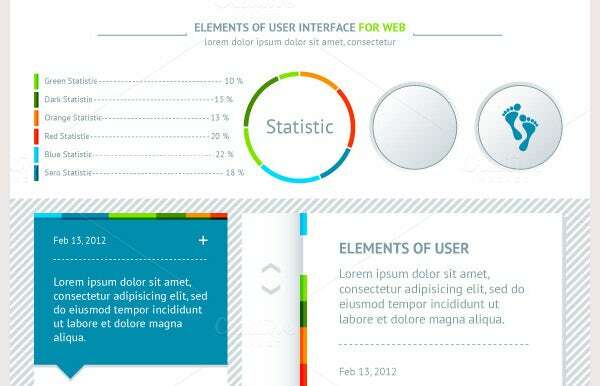 New age Premium interactive buttons come with multiple images, which ensure that the look of the button changes when you take your mouse on the same. 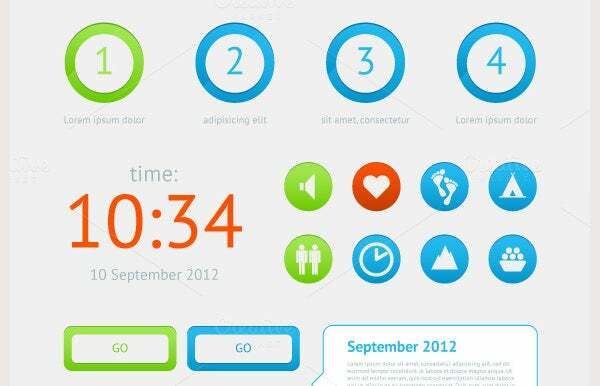 Colour changing buttons, text changing buttons, creaking, cracking and bursting buttons – there’s a lot to try out from the collections of Free interactive buttons available for designers.